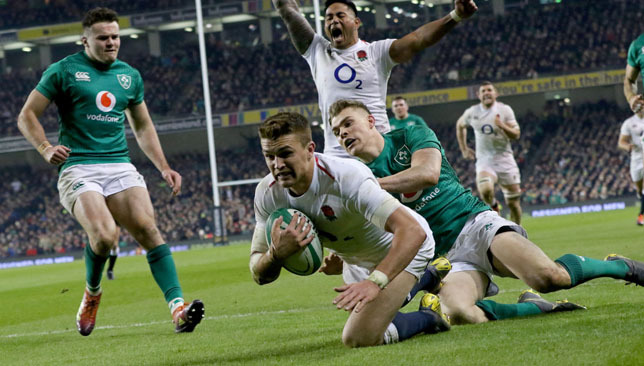 Wales have three wins from three in the Six Nations. 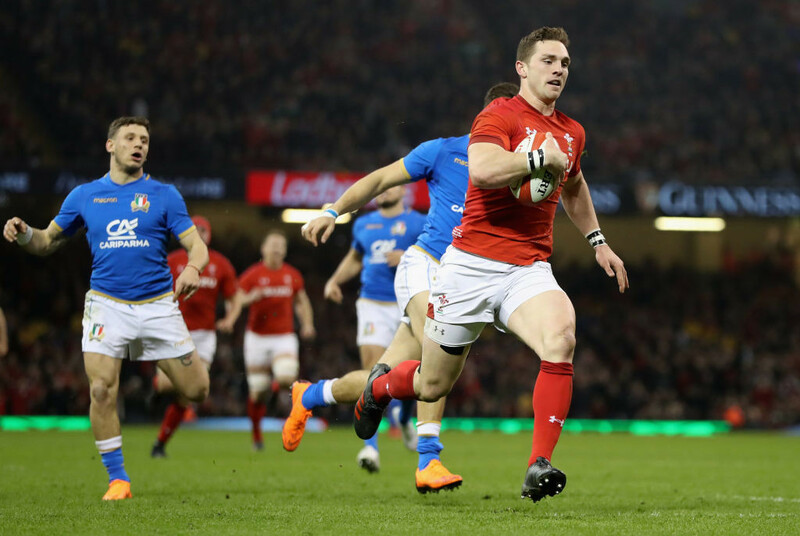 Captain Jonathan Davies has stressed the importance of Wales making a fast start in Saturday’s Guinness Six Nations clash against Italy. 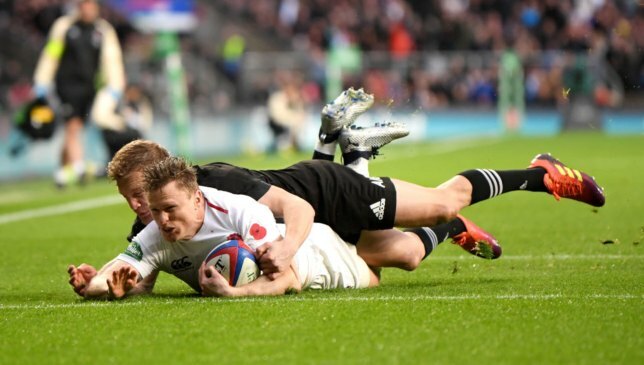 And victory in his first game as Wales skipper would extend 60th birthday celebrations for Davies’ father. 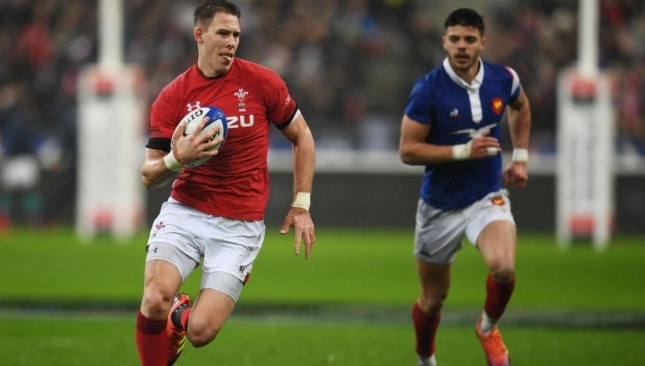 Davies leads a side showing 10 changes from the France game as Wales protect a 12-match unbeaten record against Italy. 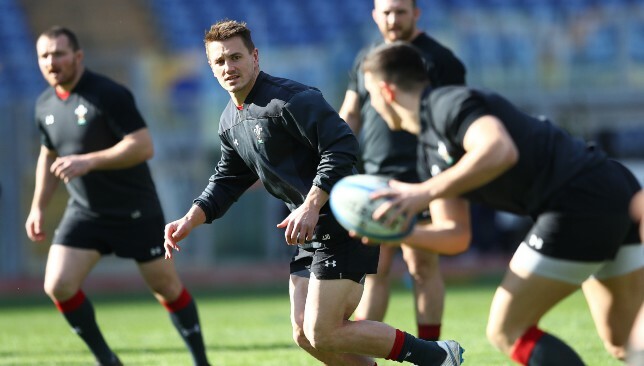 The Azzurri, meanwhile, have not won a Six Nations Test on home soil since 2013, while their last victory in the tournament came four years ago. Davies added: “It is important we start well. We can’t give Italy opportunities to get into the game. Wales are currently on a 12-match unbeaten run against Italy.